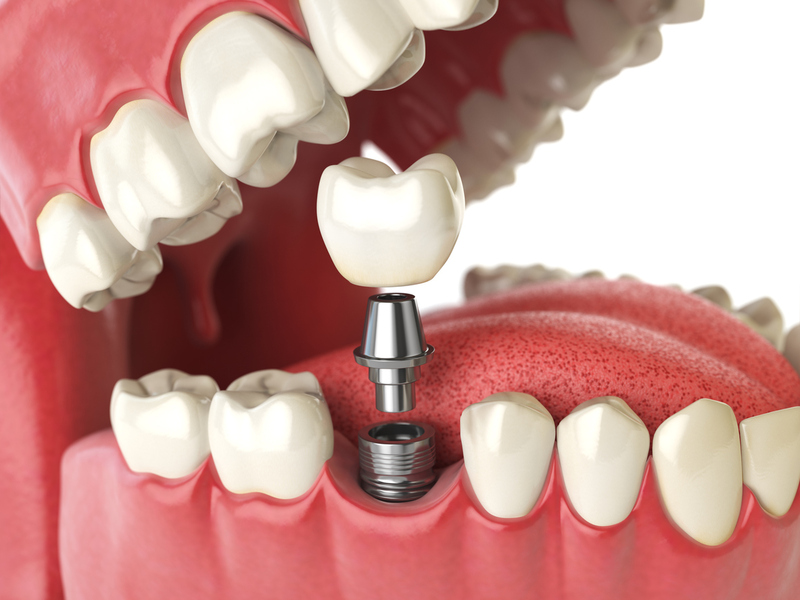 Dental implants are a great solution for people who have missing teeth or chronic dental issues. 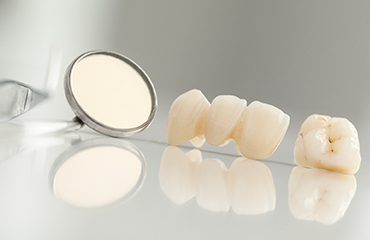 Unlike dentures, crowns, and bridges, dental implants are permanent. This is because they are actually artificial tooth roots that provide a fixed base for replacement teeth. Dental Laboratory Associates offer state of the art materials for dental implants like full contour zirconia, porcelain fused to zirconia, porcelain fused to metal, temporary acrylic and PMMA restorations. With the use of these, we are able to offer secure and comfortable implants that are also perfect as durable anchors, ensuring no movement or slippage. If you are among the number of Canadians with dental issues looking for a permanent solution, you might want to consider implants. More than the aesthetic appeal of a dental implant, there are also health benefits that you should consider. Implants are known to help prevent bone loss in the jaw. They help avoid that “sunken” look which is a result of the natural erosion of bone after losing a tooth. This means you can still maintain your youthful look even after losing your real teeth. 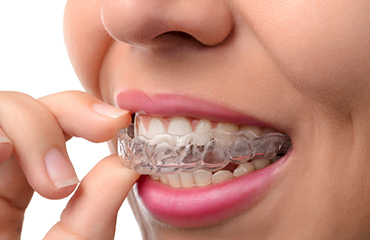 Unlike dentures, they function like real teeth, so you can eat without any restrictions. When cared for the right way, they can last you a lifetime –definitely a great investment! They do not move or slip, no special adhesives and cleaners are required either. Studies report that the long term success rate of dental implants is no less than 95%. What makes someone an excellent candidate for dental implants? If you want to get dental implants, you need to be in good health. You should have healthy gum tissues without any periodontal disease. 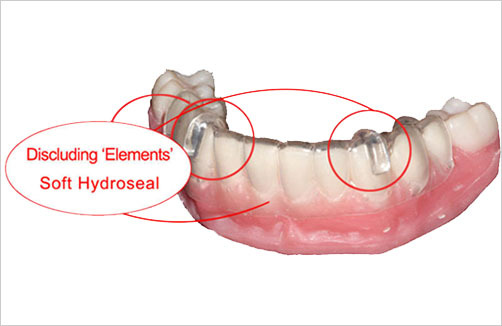 You should also have adequate bone in your jaw as that is necessary for implant support.